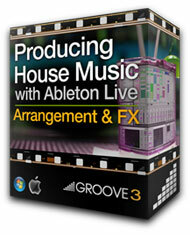 By clicking the links below, you can check out the the successful video series I have created, available from Groove3. See how I mixed down my remix of the classic track “Fine Day” in 4 hours of video tutorials purely focused on mixing! If you are interested in making your own beats, basslines, synths, arrangement and FX for dance music, these are the videos you want to check out. 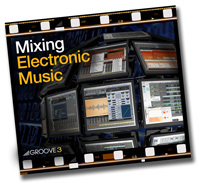 All three of the video series are created using Ableton Live, but 90% of the content can be used with any available modern day DAW.